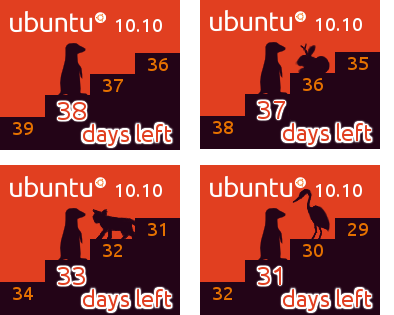 Matthew Nuzum have announced the final countdown banners that are selected for Maverick Meerkat on the Ubuntu Art mailing list. Congratulations to all for the amazing banners!! 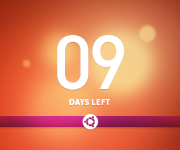 The code for new banners will be available within a week for embeding.